Car companies might want to spend more time thinking about building features for dogs and cats into their new vehicles: dog hammocks and other pet-friendly accessories are among the top searches consumers make for their vehicles in the US, according to findings released today in Google’s 2018 Auto Trends Report. “When it comes to the US, pets are a huge market: Starbucks is offering “Puppuccinos.” There’s farm-to-table pet food,” says Yarden Horwitz, the trendspotting lead for Google in an interview with The Verge. “Consumers are also going to figure out how to enhance the driving experience for the pet who is their newest family member. Millennials are thinking of pets as their family members, so they are going to rethink how a car is being used by pets.” Google finds that pet searches in the US occur 36 more times often than the average in Germany, and 10 times more than the average in Japan. Aftermarket cameras for safety and security purposes rank high among US consumers. 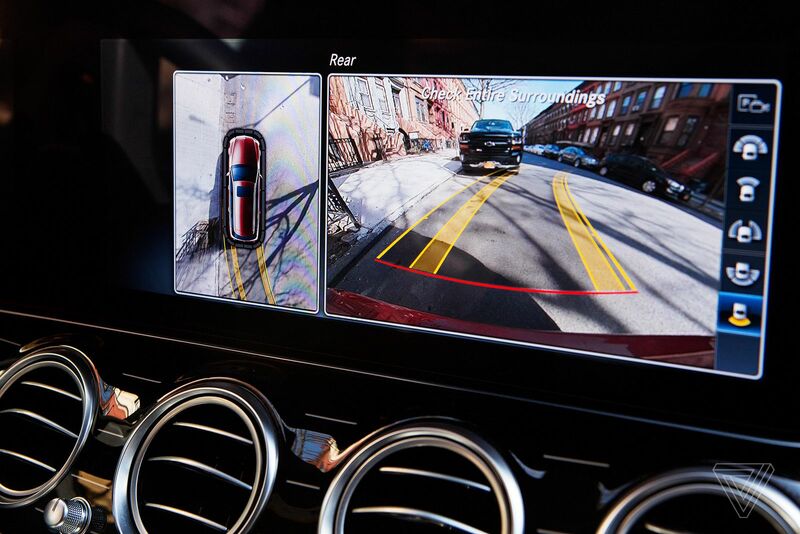 Front and rear dash cams, 360-degree cameras, mirror dash cams, and hidden dash cams topped Google’s findings. “Consumers are looking for parking monitoring. They are watching their car while it’s parked. If they see a scratch on the car, they want to look back at the footage and understand what happened,” Horwitz says. It’s Google’s first major automotive trend report released to the public that was conducted after the company began releasing fashion, beauty, and food trend reports in 2015. Instead of focusing on new car searches, which can be extended over a decade for a single product, Google focused on the annual refresh. Google discovered many of the trends in the US were different than Japan and Germany. In Japan, the major trend is to make the car more like a living room, while recent government regulations drove search habits in Germany. The report is tied to Google’s automotive advertising arm. Google’s car company and automotive supplier clients are able to keep a close watch on how online shopping behavior is shifting to hone in on closing deals. Car companies shift strategy in a region based on how many people are searching where to buy a particular make or model in the area. Google makes a strong case for its ability to hone in on trends when it comes to your internet behavior that influences the way you do nearly everything. However, the company has not confirmed whether it will continue to release auto trend reports on an annual basis.